We have created an ethically made, sustainable product that’s both affordable for users as well as fashionable and performance led. For every sale that comes through the website we will be giving 20% back to various charity organisations. We are a family run business with deep roots in the fitness & sport industry and wanted to provide the best performance wear at the best prices that helps you Elerv8 your fitness, Elerv8s your performance and Elerv8s your lifestyle . 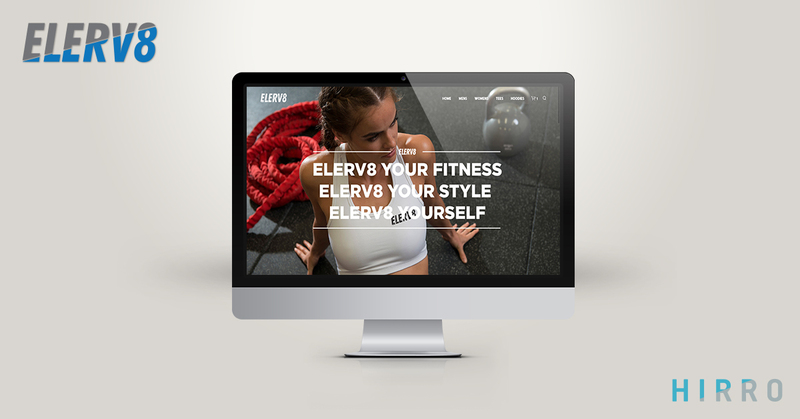 Elerv8 Gym Apparel needed us to create a brand & website to market & sell their sportswear clothing online. We designed them a slick new logo and easy to use fullscreen website to ensure the best experience when buying online.